The number of companies that will sell you plastic stick on bits for your Bentley Continental GT is probably more than all your phalanges. 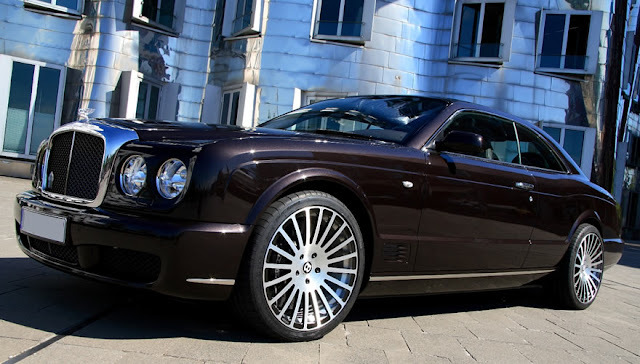 Anderson Germany, in Düsseldorf otherwise known as DA Premium Cars UG certainly does that with a number of 'editions' of Bentley body kits for your GT. 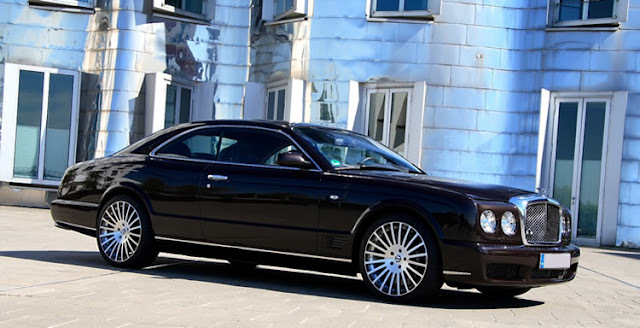 However they have also played with a Bentley Brooklands. Not too often do tuner companies have a go that the Brooklands. Slightly surprisingly they have left off the carbon-fibre look F-111 wings and the rear machine gun mounts. I think they have only changed the wheels, which look totally legitimate. What they have spent time on is the interior. And what a result! 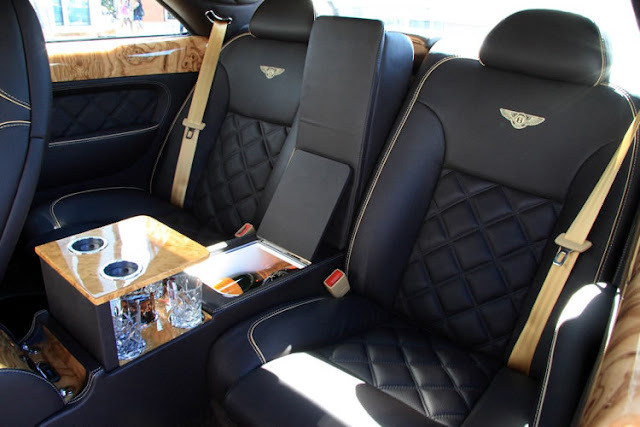 It looks like the work of Mulliner, which some of it may have been, but the end result is very good. That drinks cabinet is just superb. It is so much better having a drink out of some Wedgewoods in the back seat, compared to the standard paper cut and plastic straw large diet coke. I wonder if it has a fridge.